I'm no pro when it comes to hair styling, so when I was given the opportunity to try and review Stunning Braids I was excited for the opportunity. 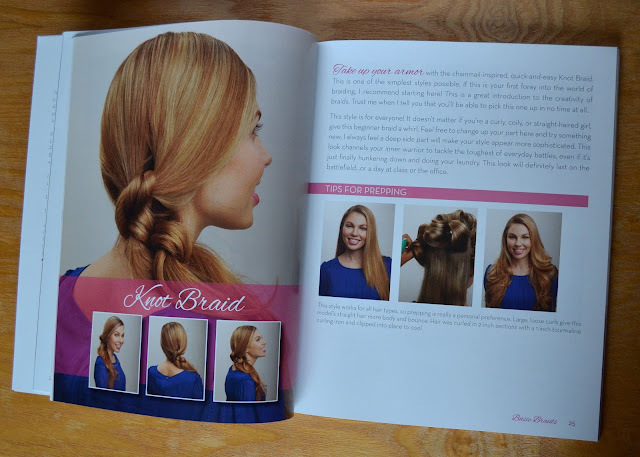 This post is going to give you a look inside the book, as well as a hair style I attempted on my sister. 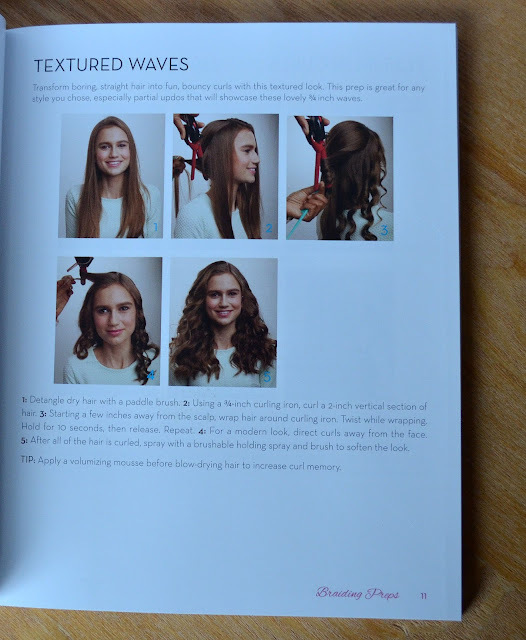 Different curling and straightening techniques are outlined in the beginning of the book. The techniques are used as a base for a variety of styles, or they can be worn as is. I picked out the knot braid because I thought it would be interesting without being overly complex. After two attempts this is what we ended up with. 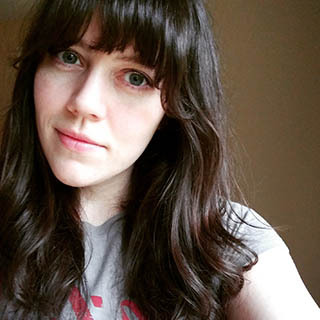 I'm obviously a novice at hair styling, but I think it was a good result given my level of experience. If you have any experience with hair styling (not throwing your hair in a ponytail), the instructions should be a breeze. 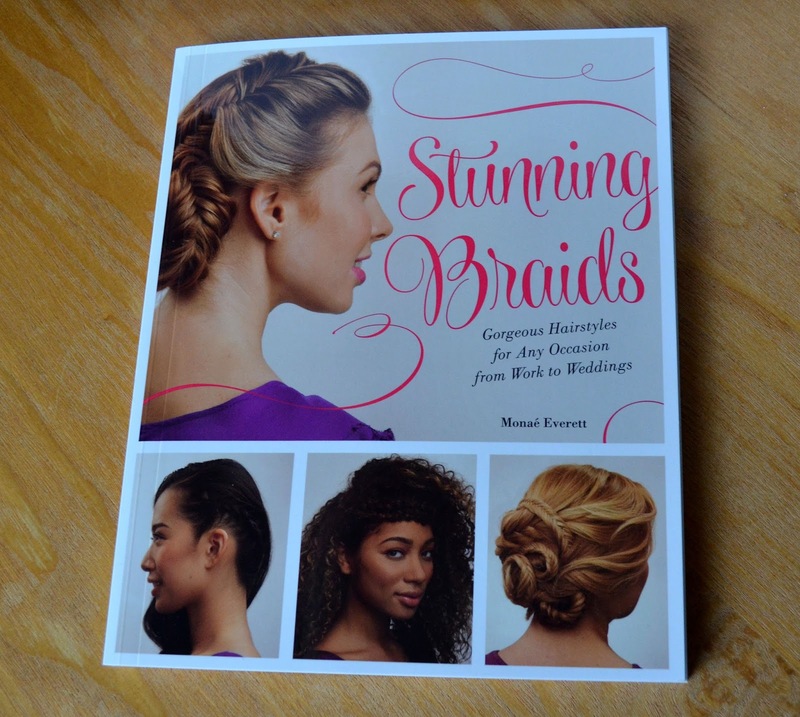 What do you guys think about hair styling books? Do you find them useful?